We are happy to announce a line up of new courses for 2019 that offer you greater insight into the world of dynamic anatomy. Each course can be taken independantly for personal enrichment, or combined with other courses as part of our 100, 200 or 500 hour training programs. Balance Your Body Yoga's Dynamic Anatomy courses are interactive, well-paced, 8 hour courses designed to share essential knowledge and information of anatomy, yoga asanas and muscle balancing recuperative techniques. In these courses, you will immerse yourself in the anatomy of the body, focusing on the bone structure, muscle attachments, tendons and ligaments. You will learn how to develop optimal body postures and avoid injury in traditional yoga poses. You will learn how to identify muscle imbalances and what we can do to resolve them. The center of training will focus on the role of muscular balance in creating optimal flexibility and utilizing the knowledge of anatomy to assess range of motion and proper strength. Using various assessment techniques, the student will learn how to integrate the information they discover into a comprehensive flexibility developing program using functional exercise, traditional pose adaptation, recuperative yoga postures, breathing and relaxation techniques. These courses are open to anyone who wishes to understand more about their own muscular balance as well as learn assessment techniques to discover the muscular balance of others. 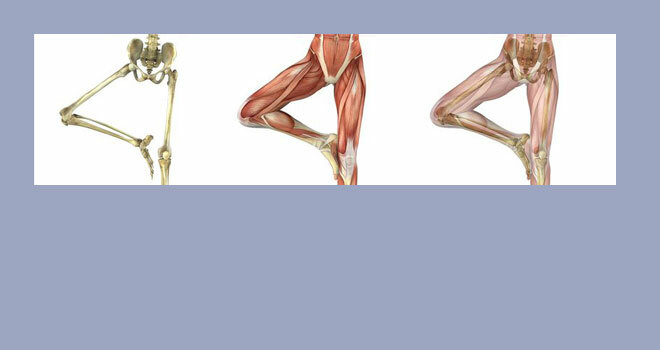 Beginning Anatomy for Yoga focusing on the basics of understanding human anatomy. 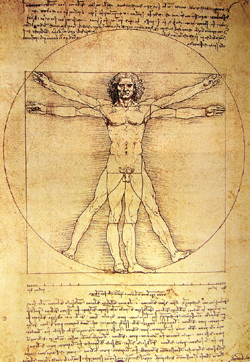 Functional Anatomy of Yoga an in-depth look at how anatomy relates to yoga. The Dynamic Spine : Anatomy and Lesson Plans gives insight into the detailed anatomy or our spinal column along with core muscles and how to create a balance lesson plans to enhance abilities. The Dynamic Hip Muscles : Anatomy and Lesson Plans is a focused look at the structure and muscles of our hips and how to use yoga to create greater strength and flexibility. The Dynamic Shoulder : Anatomy and Lesson Plans is an in-depth look at the anatomy of the shoulder along with yoga sequences that resolve issues and enhance abilities. Dynamic Anatomy and Yoga for Hands and Feet reveals the complex array of joints and bones that make up our hands and feet along with effective actions to protect and restore function. Anatomy and Yoga for the Endocrine and Nervous System reveals the mystery of the endocrine glands and nervous system and how to use yoga to improve their function. The insights gained in these classes can completely change your understanding of yoga! Come learn and have fun while you are doing it. Our teaching style is light-hearted and we encourage class participation and enjoy the questions of our students. Presented in easy to understand but detailed way, our Dynamic Anatomy courses will give you the information you need to apply you anatomy knowledge to your yoga. 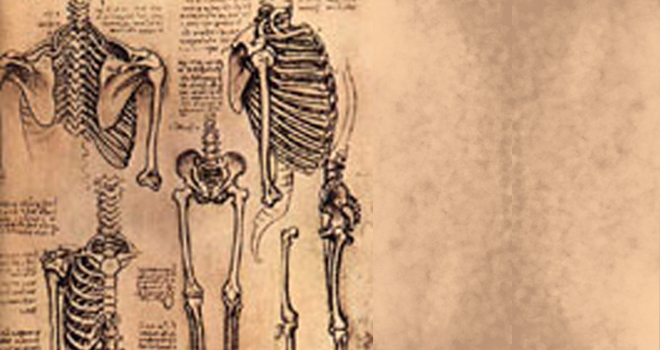 We now offer anatomy packages that give you a chance to take our anatomy courses independant of the teacher's training program but still recieve substantial discounts. Anatomy is the cornerstone of understanding the intricacies of yoga and with this knowledge you will be free to create adaptations of traditional yoga poses in order to enhance your personal practice and your teaching skills. The specific anatomy courses will depend on the upcoming calendar of training. Please contact us to set up the details of your anatomy package. To understand the spine is to understand the basis of all yoga. The spine is central to the body and its proper function is vital to all other body functions. The mechanics of the spinal column are complex and the structure is one of the most dynamic in our body. Come explore the inner workings of spinal anatomy from the bones that make up its frame to the muscles that control it. Come learn the exercises vital to restoring spinal balance and creating life enhancing posture. Early registration ends 5 days prior to class date. This class is a part of our teacher's training program, but may also be taken seperately. Those wishing to take this class seperately may register and pay using the button above. Those who wish to take this class as a part of a training program, please contact a program advisor. The hip joint is a strong joint prone to flexibility issues. 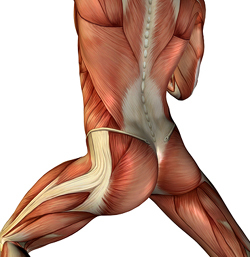 With several large muscles controlling its action the hip can resist efforts to balance its muscle groups. Come take an in-depth look at hip anatomy that will give you insight into hip issues that may be reducing your enjoyment of common yoga poses. Learn the actions and exercises that can lead you to improved hip flexibility. The shoulder is a complicated joint prone to imbalances. 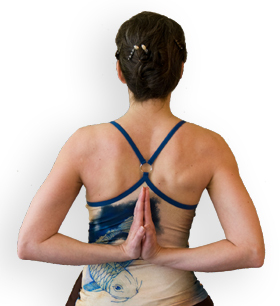 These imblances put shoulders at risk of injury and diminish yoga performance. Understanding the unique aspect of shoulder anatomy can assist in creating proper physical actions to restore muscular balance and optimize physical abilities. This class offers an in-depth view of shoulder anatomy and the exercises that restore shoulder muscular balance. 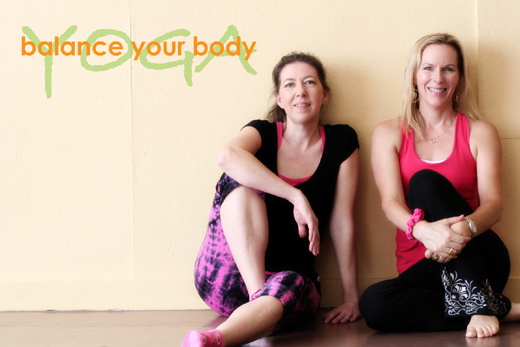 Come join us as BYB yoga presents the anatomy and yoga for the hands and feet. Presented in easy to understand but detailed way, this Dynamic Anatomy course will give you the information you need to apply you anatomy knowledge to your yoga. 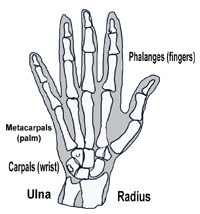 This class covers the complex anatomy of the wrist and hand as well as the ankle and foot. Yoga exercises to restore and enhance alignment will be explored. Yoga can be an empowering and transformational process for the body. To get the most from your yoga practice you need to understand the underlying concepts of human anatomy. Empowered with this information, you will receive new insights and achievements as you incorporate your learning into your yoga practice. Learn the transformational power of yoga. Yoga is the science of self discovery. Our quest in yoga is to understand ourselves. What better partner to that quest than knowledge. 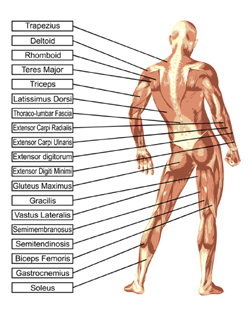 Functional anatomy puts the action into anatomy and explains how our muscles partner one another. Once we understand this concept we understand why yoga has the power to transform us. This class is designed to take complicated concepts and introduce them as easy to understand ideas. You will enjoy the revelations this class unveils about the science of the body in motion. The endocrine system and nervous system is a mystery few of us have explored. Come join us as BYB yoga presents the anatomy and yoga for the enocrine glands and nervous system. Presented in easy to understand but detailed way, our Dynamic Anatomy courses will give you the information you need to apply you anatomy knowledge to your yoga. In this session we will explore the issues that face our students as well as learn effective lesson plans to enhance our total body health.